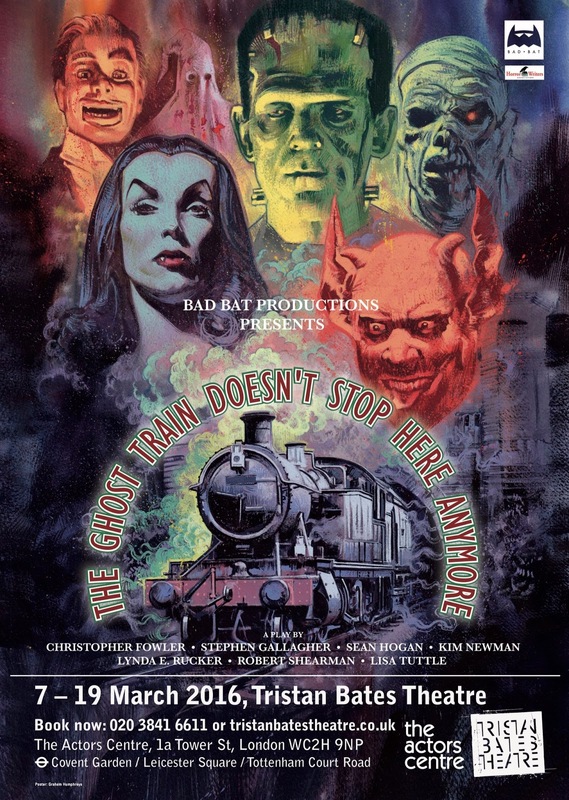 We're thrilled to announce that Bad Bat's next theatre production will be The Ghost Train Doesn't Stop Here Anymore. Five people are invited to a fancy dress party on a vintage steam train. The guests were told come in costume as their favourite monster... and every monster has a story to tell. The Ghost Train Doesn't Stop Here Anymore is a new portmanteau horror play, bringing to the theatre the flavour of vintage Amicus anthologies like Tales from the Crypt and Dr Terror’s House of Horrors. 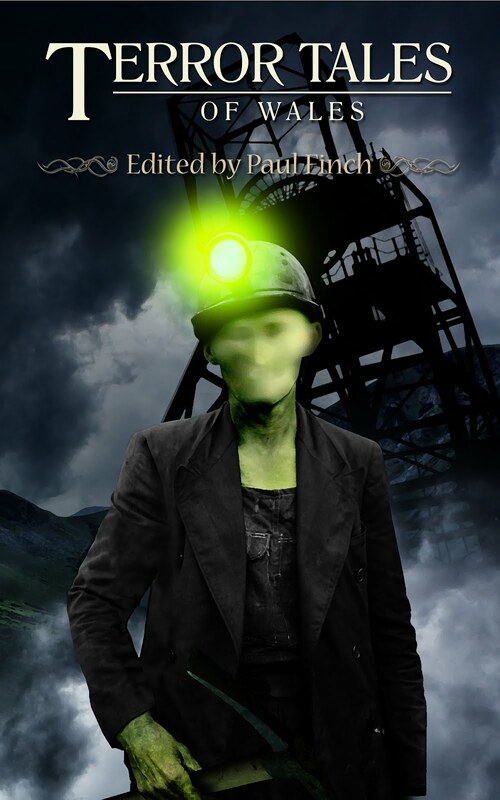 With segments written by acclaimed authors Christopher Fowler, Stephen Gallagher, Kim Newman, Robert Shearman, Lynda E. Rucker and Lisa Tuttle ... wraparound story by director Sean Hogan. 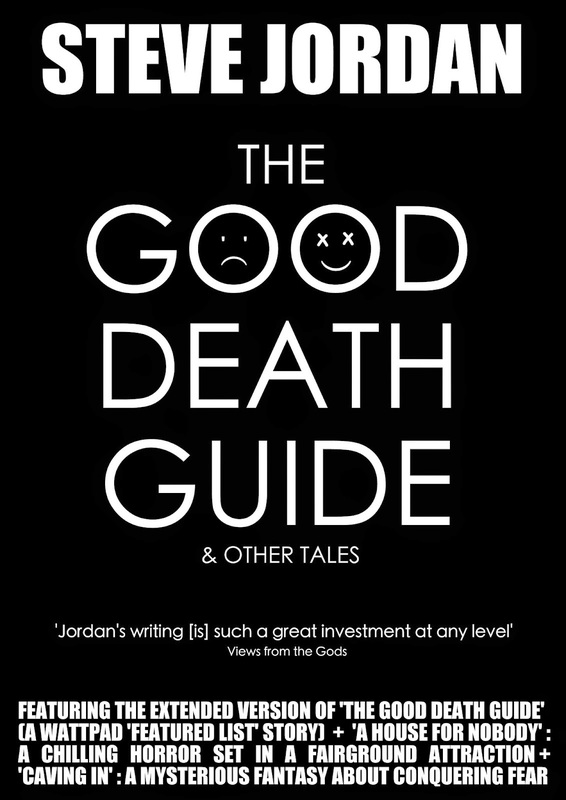 Produced by Ellen Gallagher and Steve Jordan for Bad Bat Productions. The show will debut at the Tristan Bates Theatre in Covent Garden, and will run 7 - 19 March 2016, Monday to Saturday. Tickets £15 / £13 concessions.